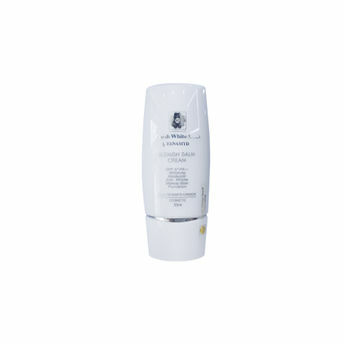 Tenamyd Canada Fresh White Sand Blemish Balm Cream with SPF37 / PA ++ is a versatile, smooth texture cream. This 6-in-1 skin perfecting cream offers whitening, smoothing, anti-wrinkle, moisturizing properties along with being used as an ultra-thin, lightweight concealer-foundation with sun protection. Its smooth and fine texture gives long lasting seamless coverage while correcting skin tone and covering fine lines and spots. 6-in-1 skin perfecting blemish balm cream. Long wear, seamless coverage for even toned skin. 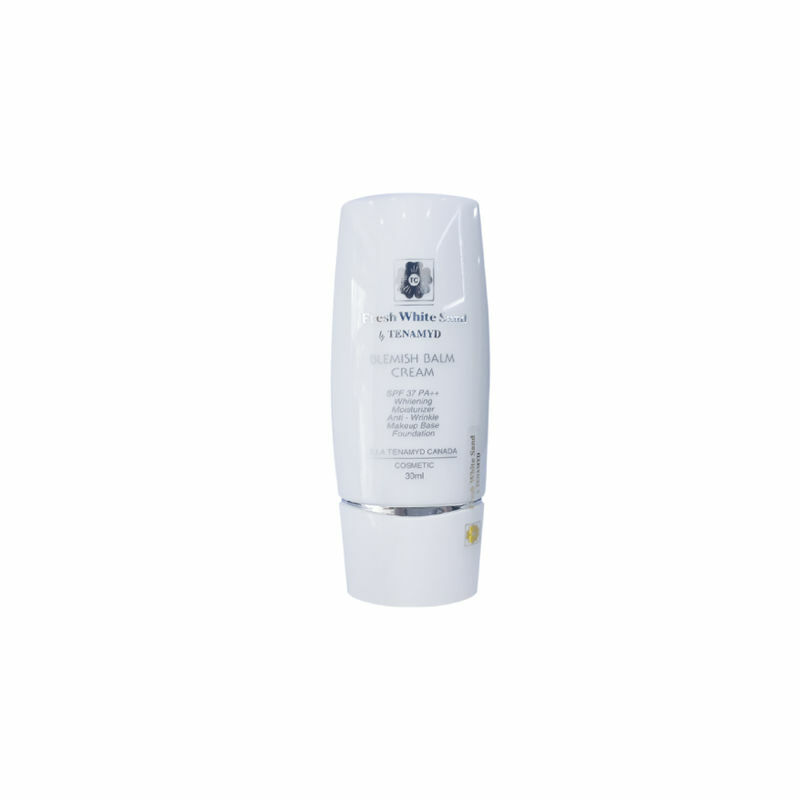 Explore the entire range of BB & CC Cream available on Nykaa. Shop more Tenamyd Canada products here.You can browse through the complete world of Tenamyd Canada BB & CC Cream .